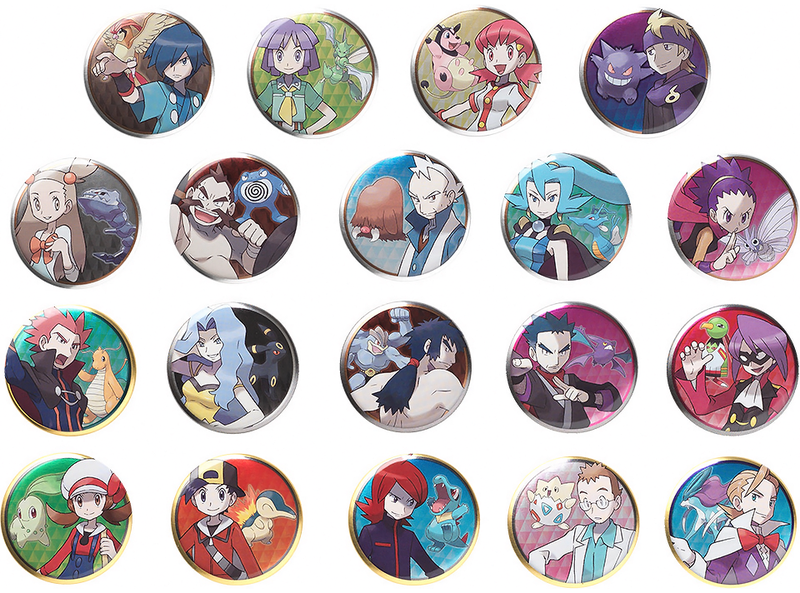 The Pokemon Center will be releasing a huge set of 2nd gen themed can badges! 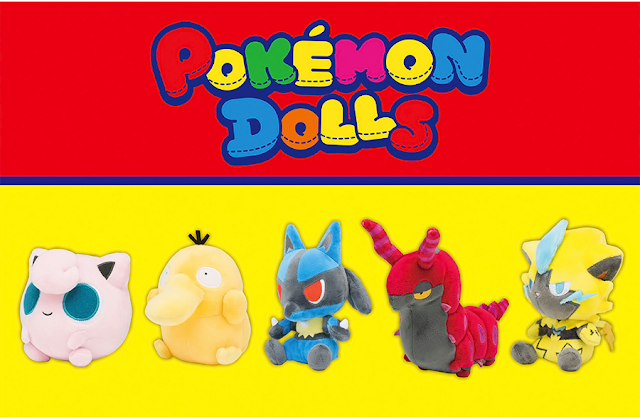 They will be sold in blind bag packs for 300 yen each. 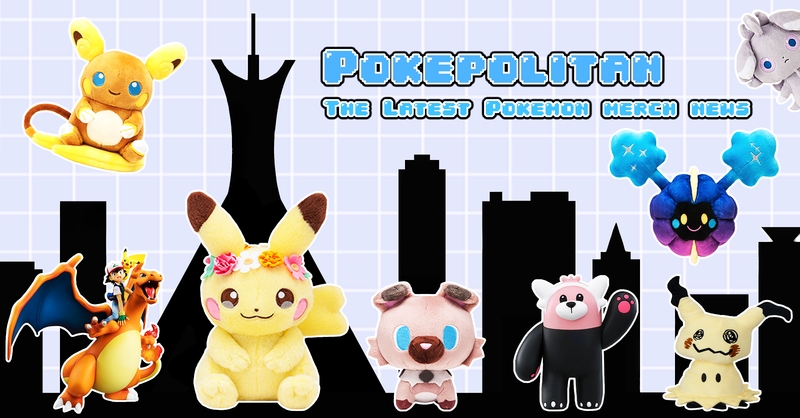 Release date is December 23rd.